Click on images below to go to the provider's home page. Job links are listed for each provider. Advanced Life Support transport service is contracted through the Gold Coast Ambulance Service, American Medical Response, and Lifeline Medical Transport. 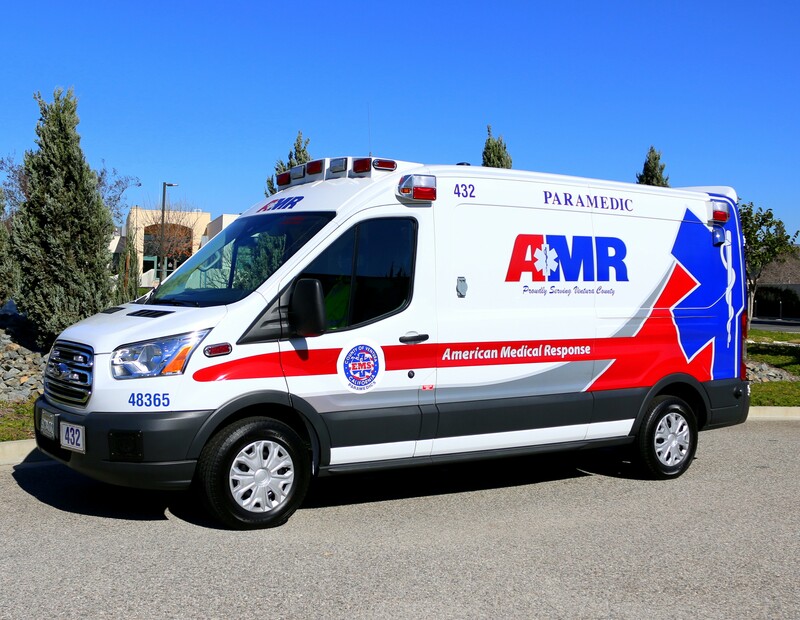 Covers the cities of Oxnard and Port Hueneme, and unincorporated areas within their contracted ambulance service zone with a daily staffing of 4-7 ALS ambulances, several BLS ambulances and one ALS supervisor. 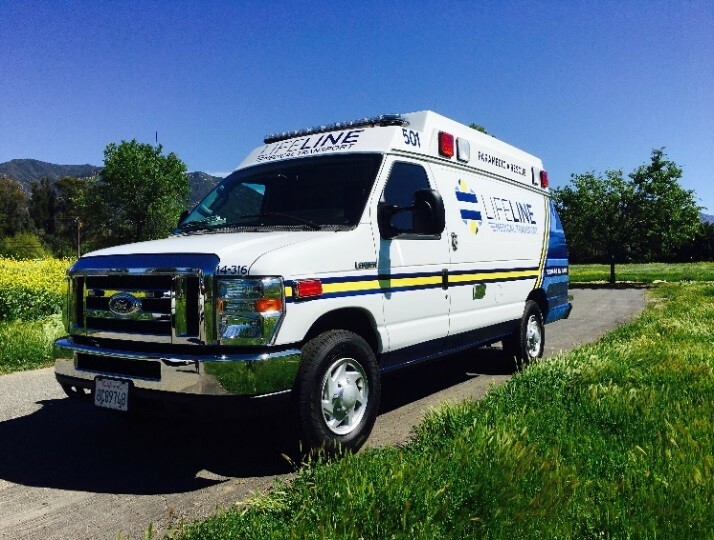 Covers the cities of Simi Valley, Moorpark, Thousand Oaks, Camarillo, Ventura, Santa Paula, Fillmore, and unincorporated areas within their contracted ambulance service zones with a daily staffing of 14-18 ALS ambulances and 2 ALS supervisors. 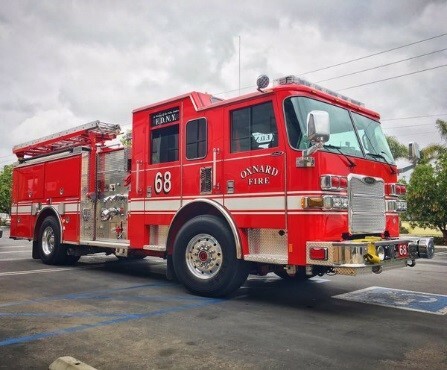 Covers the city of Ojai, as well as the unincorporated areas of Oak View, Meiners Oaks and Casitas Springs with daily staffing of 3 ALS ambulances, several BLS ambulances and one ALS supervisor. 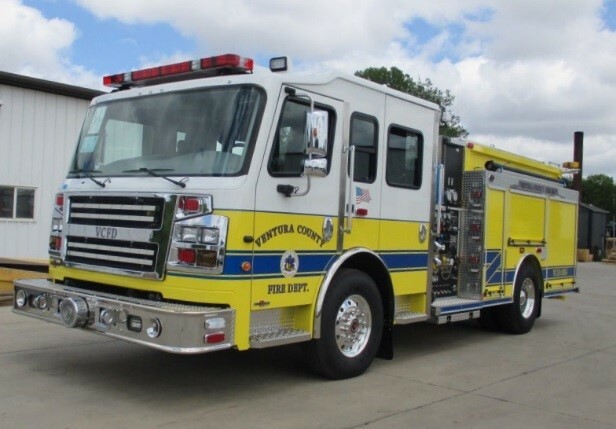 Covers the cities of Simi Valley, Moorpark, Thousand Oaks, Camarillo, Port Hueneme, Ojai, and all unincorporated areas of Ventura County from 32 stations. 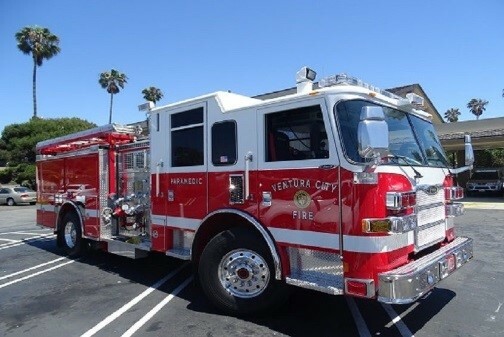 Ventura County Fire Department provides services with 11 ALS engines, 21 BLS engines, 3 BLS ladder trucks and 2 ALS squads. 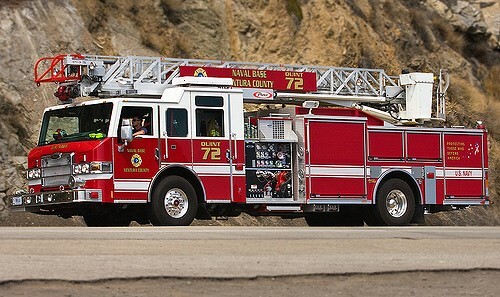 Covers the City of Ventura from six stations with six ALS engines and one ALS ladder truck. 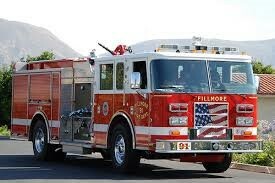 Covers the City of Fillmore from one station with ALS and BLS engines. 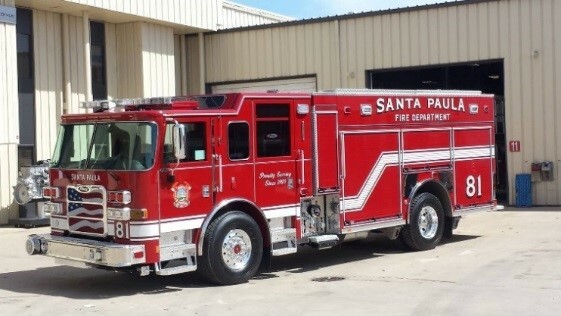 Covers the City of Santa Paula from two stations with two BLS engines. 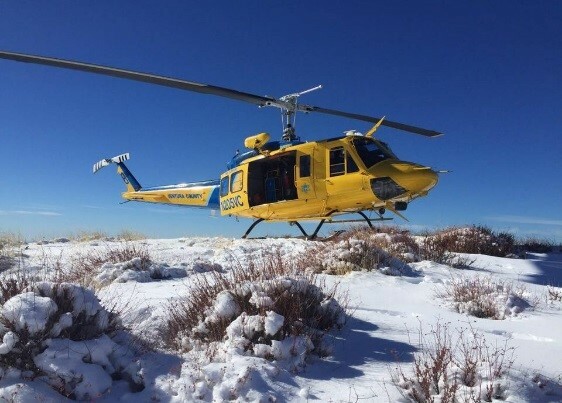 Covers all areas of Naval Base Ventura County, including San Nicholas Island, from four stations with BLS engines and BLS ambulances. Hospitals: There are eight hospitals in Ventura County. Four are "Base Hospitals" which coordinate care, provide medical control for the paramedics, and provide continuing education through experienced Emergency Room Physicians and Pre-hospital Care Coordinators (RN's).